This was thee best comedy show I’ve ever been to. It featured Jay Pharoah (SNL Live), Gary Owen (Think Like a Man Act Like a Lady) and DL Hughley (Kings of Comedy). I laughed from the moment I arrive until I left. Not to mention, the seats were awesome, which was definitely an added bonus. 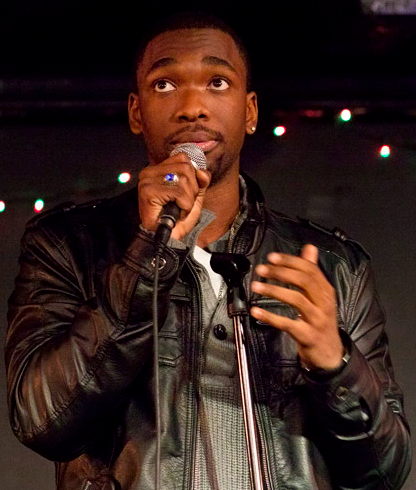 If you don’t know who Jay Pharoah is, please google him. He’s definitely under the radar in comparison to other comedians, but deserves some serious spotlight. He did a ton of impressions and he was very good. He impersonated Eddie Murphy, Jay-Z, and President Obama to name a few. While some comedians just stick to impersonations, he was able to tell a good joke as well. I am definitely a fan! 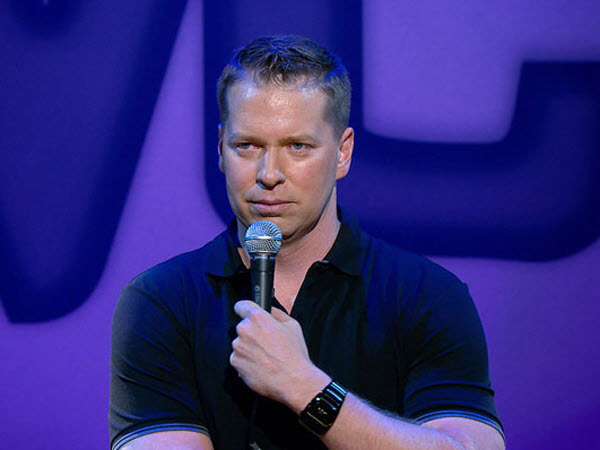 I have been a fan of Gary Owen since I saw him on the Wayans Brothers show. I have been waiting for my chance to see him do stand-up comedy. His act was great! Owen was even able to go with the flow without any hesitation when someone from the crowd started to heckle him. It can be hard for some comedians to improvise, but he transitioned back into his act smoothly. 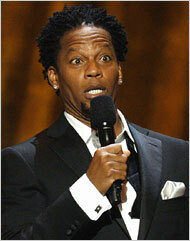 DL Hughley is not considered a King of Comedy for no reason. Like Owen and Pharoah, his act was very funny! Whenever I watch him on tv, he never falls short. Watching him live was no different. During his act, he went down the front row picking on different people, which is routine for him. This segment was hilarious! I felt bad for the people in the front row, but they should have known better because this is something he does all the time. This was the first Shut Up & Laugh Comedy Show. I am really interested to see how they’ll follow-up for the next one because this show was excellent! Kudos to the Mahaffey Theatre and 94.1! Posted on Thu.Aug.23.2012, in Entertainment and tagged 94.1, act, balcony, Barack Obama, comedians, comedy, Comedy Tour, DL Hughley, Eddie Murphy, entertainment, follow-up, funny. humor, gary owen, Gary Owne, good seats, google, hilarious, impersonation, Jay Pharoah, Jay Z, jokes, King of Comedy, Kings of Comedy, laugh, laughed, laughter, Mahaffey Theatre, man act, oscars, picked up, President Obama, review, routine, Saturday Night Live, segment, show, Shut Up & Laugh, Shut Up and Laugh, SNL, St. Pete. St. Petersburg, stand-up, stand-up comedian, stand-up comedy, Think Like a Man Act Like a Lady, transition, Wayan's Brothers, Will Smith. Bookmark the permalink. Leave a comment.